I’m out-of-the-office Monday to Wednesday, August 3rd to 5th. Happy B-day mom & Chris. FCC: Open Internet rules: No blocking, no throttling, no paid prioritization !!!!! What is his reasoning? Perplexing…. Multiple sources have confirmed that retiring U.S. 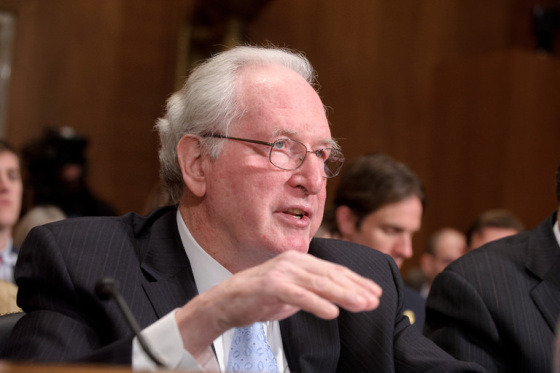 Senator Jay Rockefeller (D-WV) has put a hold on the FOIA Improvement Act, the bill that would enact historic reforms to the Freedom of Information Act, core open government law in the United States of America that gives every citizen the right to information about their government. While the senator may wish to tout his legacy of service online, if he does not release his hold by Monday, the bill will be dead, and the responsibility for that failure will lie squarely his shoulders.